Neol Davies' version of The Selecter kicked off the year in ska 2011 with a short 30 minute set at Koko in London over the weekend performing 'Out On The Streets', 'Three Minute Hero', 'On My Radio', 'Too Much Pressure', 'Missing Words' and a new song titled 'Dolla Fe Dolla'. 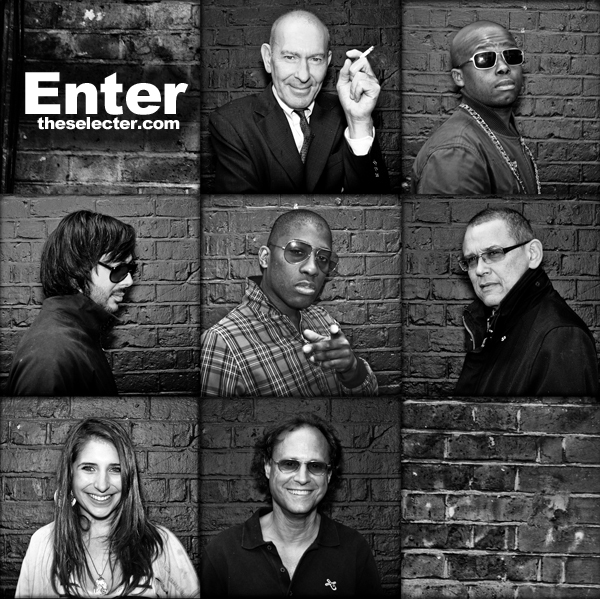 Davies' version of The Selecter features John Gibbons on lead vocals, Daniel Crosby on drums, Andre Bayuni on bass, Tim Cansfield on guitar, Dean Ross on Hammond organ/piano, Faye Treacy, Hannah Taylor and Ellie Smith on trombones and Victor Trivino on percussion. According to an interview I did with Davies at the end of last year, the band has plans to tour and to release new music in 2011 including the single 'Dolla Fe Dolla.' Davies continues to pen new songs for a new album that will include the new songs 'Haunted', 'One Mother', 'Shake The World', 'Times That You Wished You Could Fly' and one or two instrumentals, 'Return of The Selecter', and some film themes he has re-arranged plus a cover or two. The band have just announced a show for Saturday January 29th at the Kasbah Nightclub in Coventry. More details available here. Wow! The new track sounds fantastic! Look's like Neol's still got the songwriting gift intact. Really looking forward to hearing the upcoming album!